What Does It Mean to Subscribe? 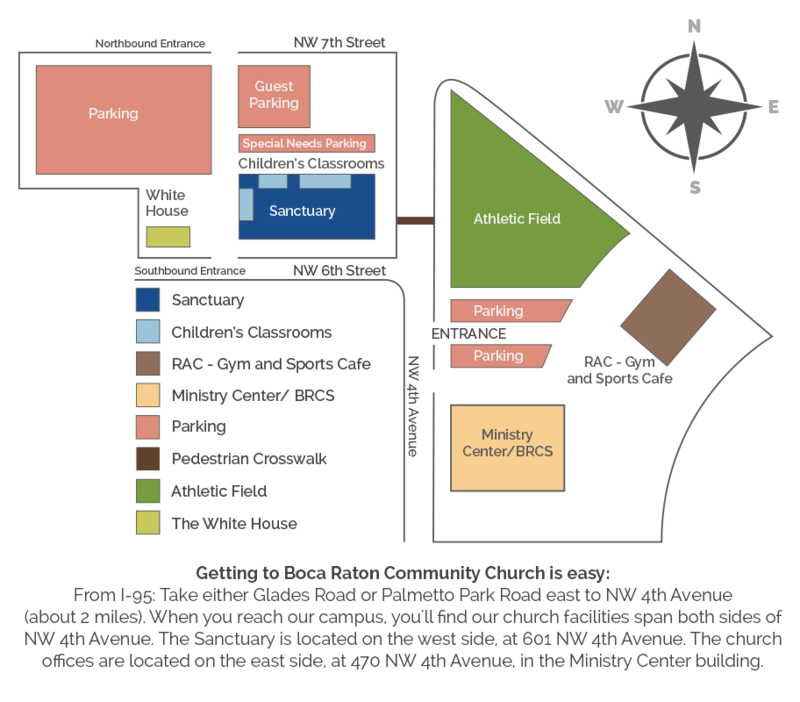 Subscribing will put all Boca Raton Community Church events on your own calendar and automatically update events if they change. Most programs will let you assign a separate category to the church’s calendar so you can hide and show the church vents whenever you wish. For more information about subscribing to public iCalendars, read the documentation that came with your software. We respect your privacy, and will only send out one newsletter per week. © Copyright 2019 Boca Raton Community Church. All Rights Reserved.